As the RCS office in Poland celebrates 15 years of service, it’s a good time to reflect on some of the milestones for both our company and Polish radio. Not surprisingly, the two have become closely intertwined. Radio broadcasting in Poland has its origins in the early days of the medium. Polskie Radio, Poland’s state-owned national public-service radio was founded in August of 1925 with temporary broadcasts from Warsaw. A permanent broadcast schedule from the capital began in April, 1926. One national channel was operated. Beginning in 1931, it was broadcast over one of Europe’s most powerful longwave transmitters, situated at Raszyn, just outside Warsaw. Polskie Radio also operated nine regional stations. All Polish broadcast activities ceased in September of 1939, with the outbreak of World War II. In late 1944, state-owned broadcasting resumed from Lublin, and continued for the next 45 years. The state monopoly on broadcasting only ended in 1989, with the first free elections in Poland. At that time, pirate broadcasters began to operate, and some of them eventually became commercial stations. One such operation, Radio Malopolska Fun, began broadcasting in Cracow during January 1990. It went on to become the top-rated commercial station in Poland, now known as RMF-FM, belonging to the Bauer Group. The owner of RMF FM, Stanislaw Tyczynski knew Philippe Generali, the President and CEO of RCS. The two connected, and by mid 1991, RMF FM was the first station in Poland to be using Selector. Over the next decade, other big players in the Polish market followed, including Radio Zet and Radio Eska, both signing Selector/Linker 12 contracts. 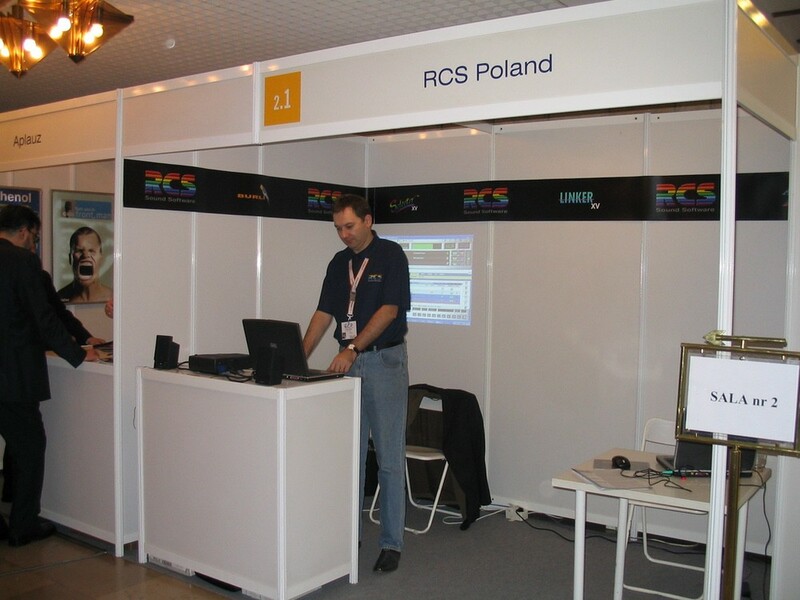 This growth spurred the 2002 opening of an RCS branch office in Poland. 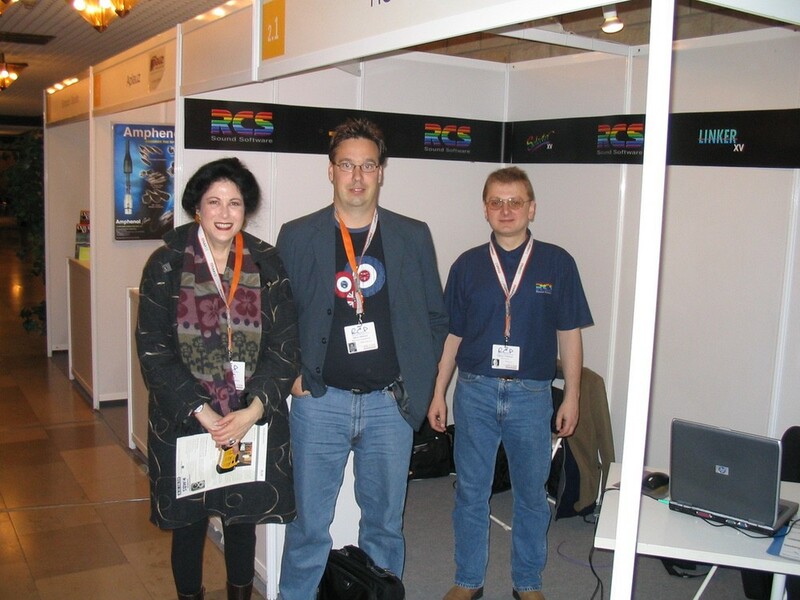 Tomasz Dykiert, head of that office recalls how he first came to work for RCS. 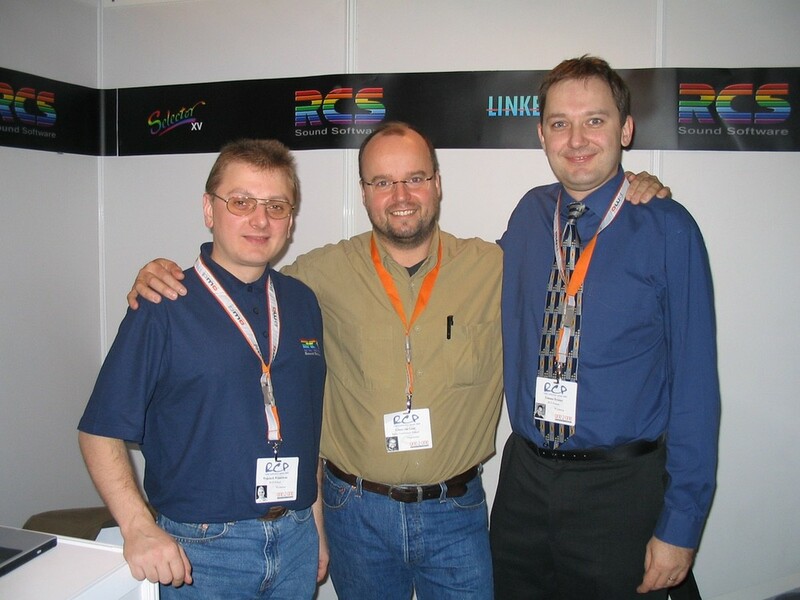 ”I was an RCS customer and true evangelist, responsible for the deployment of Selector on the Radio Eska network. While vacationing in the United States, I had the opportunity to travel to White Plains NY, tour RCS headquarters and meet with Robin Prior. He arranged an interview with Kenny Lee Karpinski. It went well, and at the end of the day, Philippe came in, smiled and said ‘Join us.’ ” The RCS Poland office staff was soon expanded to include Bartek Kubacki and Wojtek Wisniewski. 2004 was also an important year for RCS due to the introduction of GSelector. Dykiert adds, ”The first European GSelector contract was signed in Poland in the spring of 2006. The user was an internet broadcaster with five streams. This was easily accomplished thanks to GSelector’s multi-station management feature.” Right now, almost 600 Internet only stations use GSelector for multi-station scheduling with different projects and different entities, from one channel to 150, all using just one database. The success of GSelector was followed closely by the introduction of Zetta, and it too had significant sales in Poland. As Dykiert notes, ”By autumn of 2009, RCS was invited by Polish Radio to demonstrate GSelector with fully automated playout options, which included Zetta.” One year later, GSelector and Zetta were selected to manage 85 internet radio channels, which are part of project moje.polskieradio.pl, founded to celebrate the 85th anniversary of Polish Radio. After 27 years with an RCS presence in Poland, and 15 years with an office in that country, GSelector is the most used scheduling software in Polish stations. RCS clients are also migrating to RCS News, Zetta and Aquira.